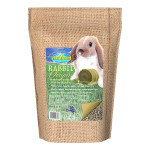 Rabbits as a completely balanced diet. 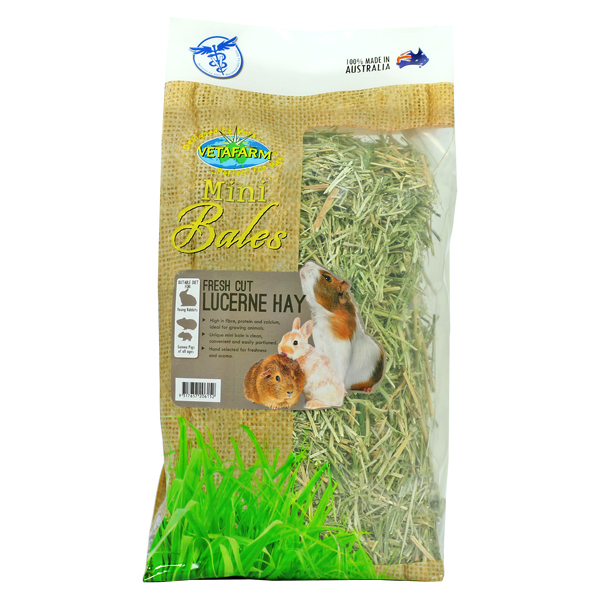 Also suitable for Guinea pigs (with supplemented vitamin C). Fibre Rich Fescue can be added to the rabbits diet daily to ensure optimum intake of fibre and variation in the diet. 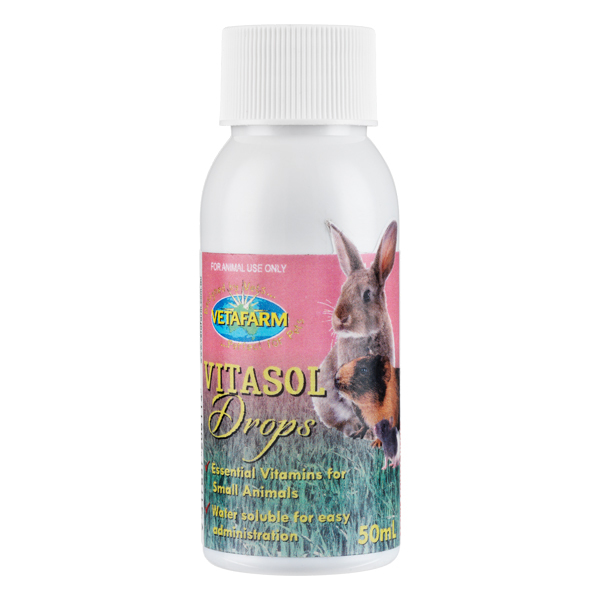 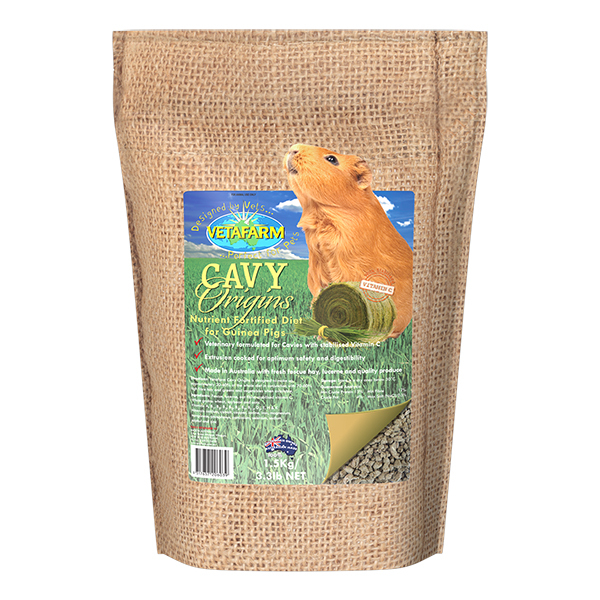 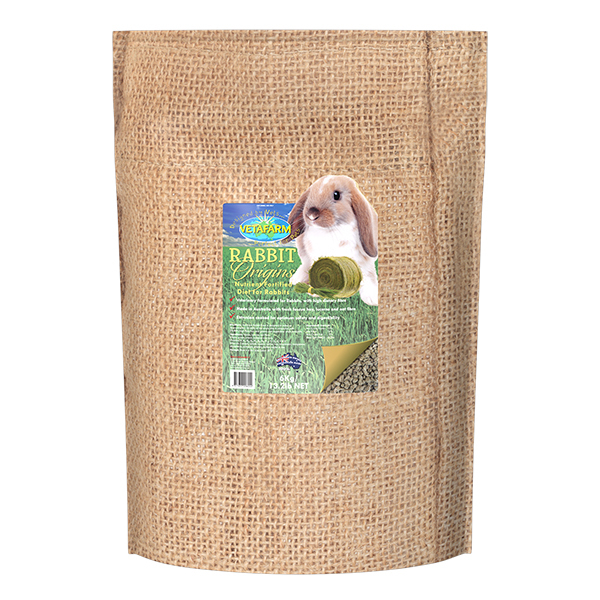 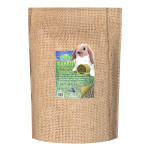 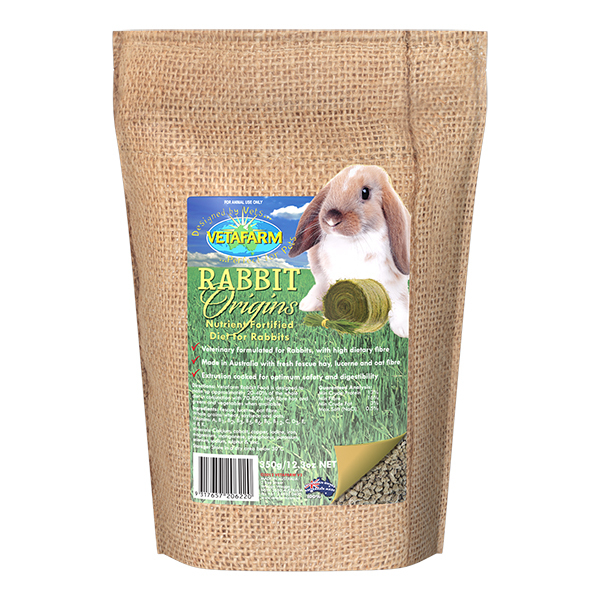 Vetafarm Rabbit Origins is designed to make up approximately 20-40% of the whole diet in conjunction with 70-80% high fibre hay and safe fruits and vegetables.